Bonds can be paid 24 hours a day at the Stellar Teller kiosk in the lobby of the Waushara County Sheriff's Office. Acceptable forms of payment are cash and credit/debit cards. Please be aware that there is a $2.00 convenience fee if using cash and a 10% convenience fee for using a credit/debit card. From the Sheriff's Office Lobby doors, go straight to the Pepsi / Coca-Cola vending machines, then turn right to see the Stellar Teller. All you need to do is touch the screen and follow the instructions! After you have paid the bond, you will receive a receipt. 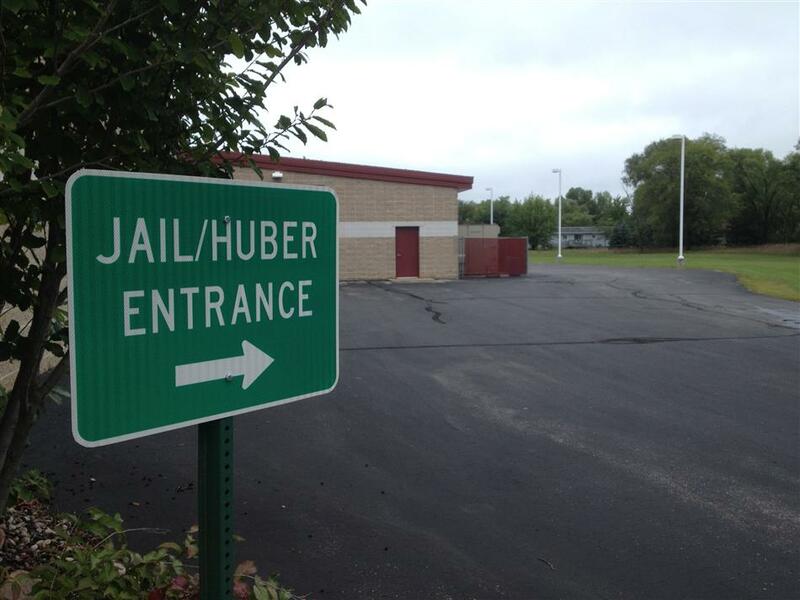 Exit the Sheriff's Office Lobby, and drive around to the "Huber/Jail Entrance" area. Go to the maroon-colored door, hit the intercom button, and notify the staff (after they respond) that you paid bail, and who you paid bail for.